Sometimes, the city itself gives us the perfect backdrop for an unconventional event. 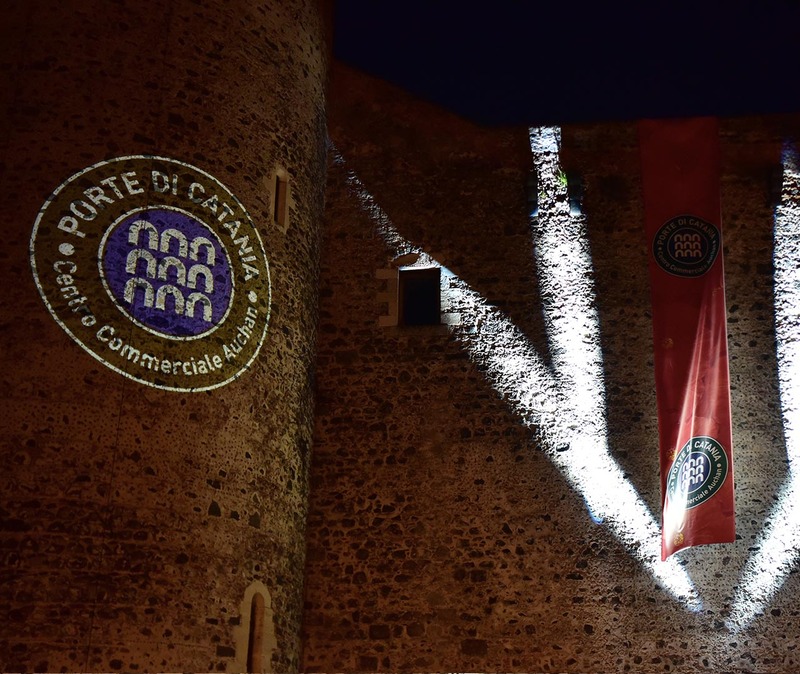 Just like in Catania, where we told about a centre with a Sicilian heart and a fashion soul with a big event on the ancient walls of Castello Ursino. The result? A memorable event, notoriety for the brand and many faces facing upwards. In the heart of summer, a team of professional dancers-acrobats performed in a breathtaking open-air show. 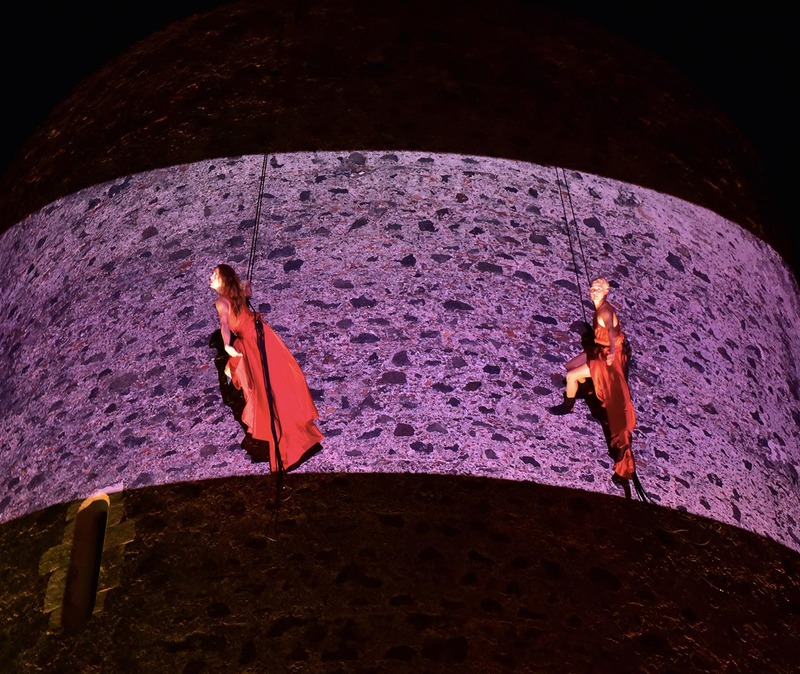 The performance was designed specifically to enhance the beauty of Sicily and enhance the unique characteristics of the city through the artistic language: a perfect combination of fashion and dance that gave rise to an exclusive advertising.